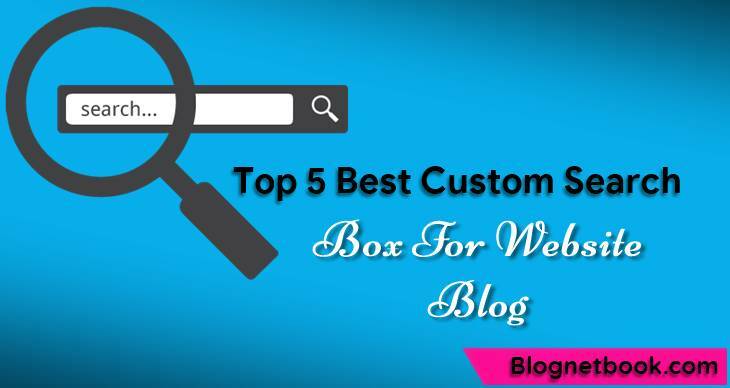 5 Stylish Custom Search Box Blog Ke Liye Blog Net Book: 5 Stylish Custom Search Box Blog Ke Liye | Blogging Internet Ki Puri Jankari Hindi Me! Blog me Custom search box add karna Bahut simple hai. Basically jaydatar blog template me search box widget phale se hi add hota hai. Lekin unka design kuch khas nhi hota hai. Fir blog website me custom search box ko install karna padta hai. Jo aaj me apke top 5 best search box design css coding se design kiye gaye hai. unhe aap apne blog me add kar skate hai. Blog website me search box widget sabhi widget se kafi important hota hai. Because reader website per apne topic ko esaily search karke read kar skata hai. Aur agar apke website search box widget ka design jayda acha nhi hai. To aap in 5 best Search Box Design Css coding se custom search box Add kar skate hai. Top 5 best Ul bullet list for blog website. Blog me Custom search box ko add karne ke liye me niche diye gaye steps ko follow karke esaily blog website me search box widget add kar skate hai. Sabse phale blogger ke dashboard me layout per click kare. Ab siderbar me add Gedget per click kare. New window me HTML/javascrift per click kare. Ab New window me Title Me Search this site type kare. Aur dusre box me niche se search box widget ka code paste kar de. Aur save button per click kar de. 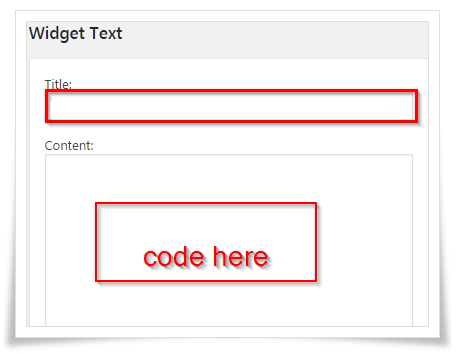 Top 5 Custom Search box design for blog website. Search Box Design Css Style 1. Search Box Design Css Style 2. Search Box Design Css Style 3. Search Box Design Css Style 4. Search Box Design Css Style 5.
i Hope apka 5 Stylish custom search box design pasand aye honge. in search box design, css style jaise hai. Aur bahut beautiful hai. aap apne blog ke template se match karne wala in, 5 stylish custom search box add kar skate hai. Aur Custom search box blog me add karne me khoi problem ho hame comment kare. Asha karta apko 5 stylsih custom search box pasand ayhe honge to is post ko social media aur other blogger ke sath jarur share kare. Top 10 marquee slider text blog ke liye.